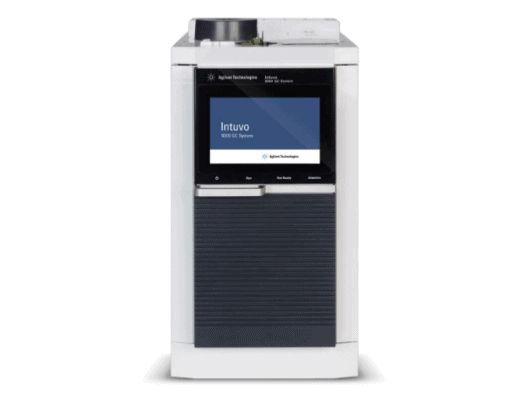 Agilent Technologies unveils the new Intuvo 9000 GC System Designed together with customers, for customers, the Intuvo 9000 makes complex technology easy to use. Click-and- run connections eliminate ferrules, guard-chip technology extends column life, and the trim-free column eliminates retention time shifts due to column trimming maintenance. The new system, especially when coupled with mass spectrometry, is ideal for high-throughput contract laboratories, and for labs dealing with challenging sample matrices in fields such as food, environmental, chemical, pharma, and forensics testing.